Last week I quizzed Darren Laws, founder of Caffeine Nights Publishing, about what it takes to set up a successful independent publishing house. This week we discuss how to balance the roles of writer and publisher. “The roles needed for writing and publishing are very different, almost polar opposites. Writing is very insular by its nature,” says Darren. “Publishing is all about creating relationships in the real world rather than the virtual world inside the author’s head. Authors give birth to their babies and have to let them go to the publisher to rear and help make successful children and adults. As a result, you need to be realistic about your timeframes – it’s taken Darren nine years to complete Dark Country, his second book in the Georgina O’Neil trilogy – the first being Turtle Island. And if you’re considering setting up your own publishing house? In other words, if you have the guts and stamina, go for it! 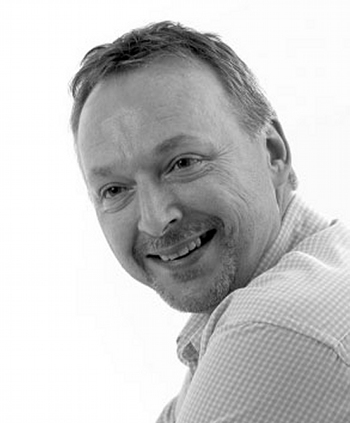 Darren Laws first writing success came in the mid 1990s, when he won first place in a short story competition for a BBC Radio 4 arts programme. 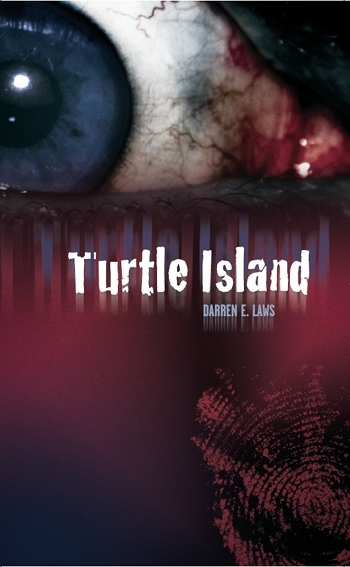 Darren’s crime thriller Turtle Island was picked up by an American publisher, and later republished “as a guinea pig” for Darren’s then fledgling publishing house Caffeine Nights. Darren is now a seasoned author with surreal black comedy Tripping published. 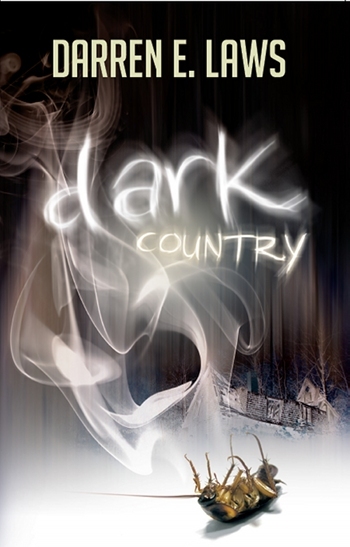 The sequel to Turtle Island, Dark Country, is out now, and a fourth novel is in-progress, which is another standalone book outside of his series of Georgina O’Neil crime thrillers. 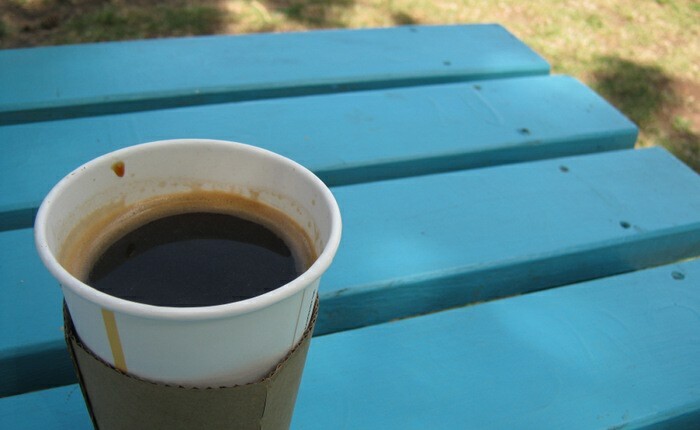 This entry was posted in Writing tools and tagged Caffeine Nights, Darren Laws, publishing, writing tips by Judy. Bookmark the permalink.